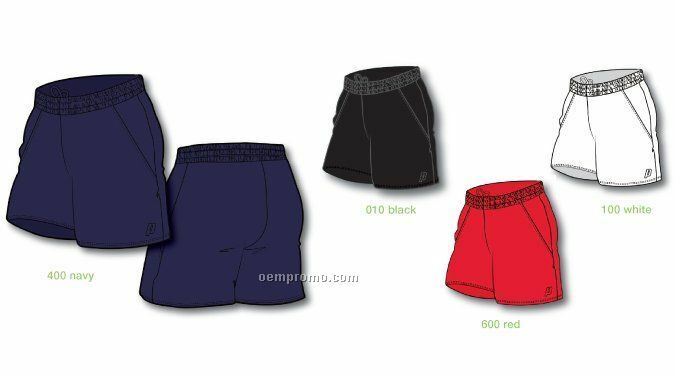 Nb5301 Lined Tricot Mesh Youth Performance Shorts 6"
3m038 Blm Men's Tennis Short 2 - 6.5"
Description: BLM Men's Tennis Short 2 from Prince. Body Fabric: 100% polyester. Elastic waistband with drawcord, built-in liner, and 2 side pockets. Inseam: 6.5" for size large. Anti-Static. XS-2XL. 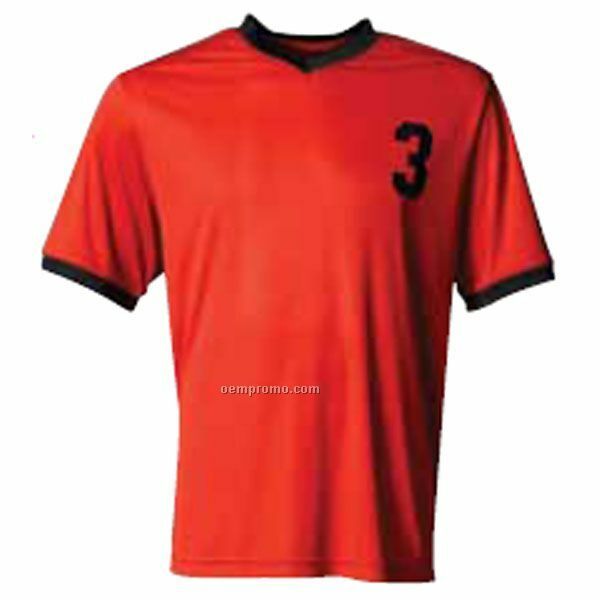 Description: 80% polyester, 20% lycra performance top. 5.0 oz. 4-way stretch moisture management fabric. 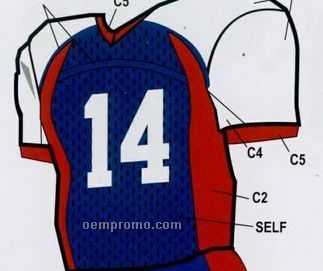 All seams are flat-back stitched. Sizes XS - 2XL. Ships blank. EQP pricing program. 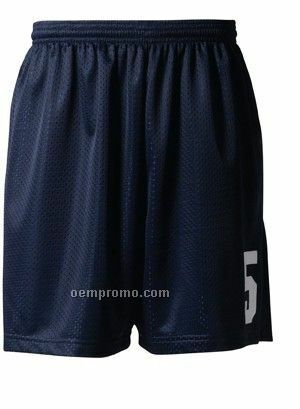 Description: 100% Polyester Moisture Management flat back mesh with 100% Polyester Dazzle inserts. Rib V-neck design with rib cuffs. 3XL upcharge. Sold blank. 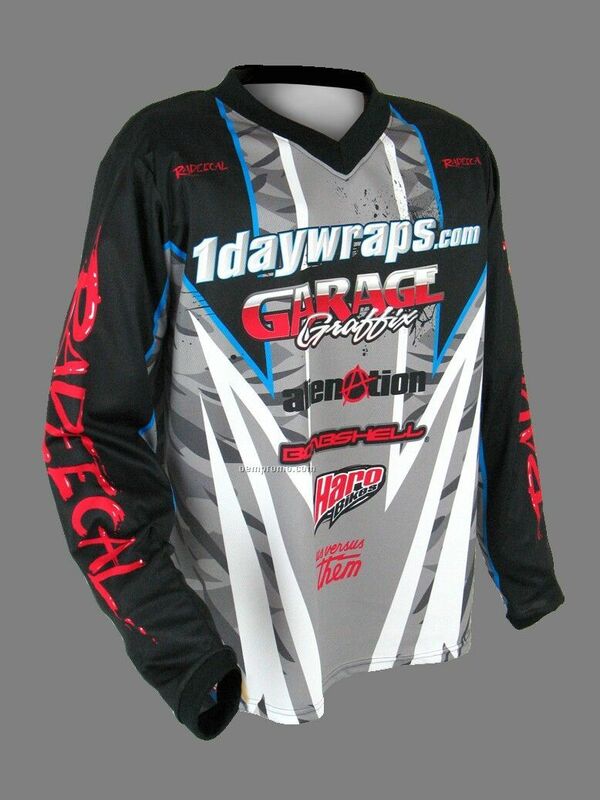 Closeout pricing program: call for inventory and available sizes. 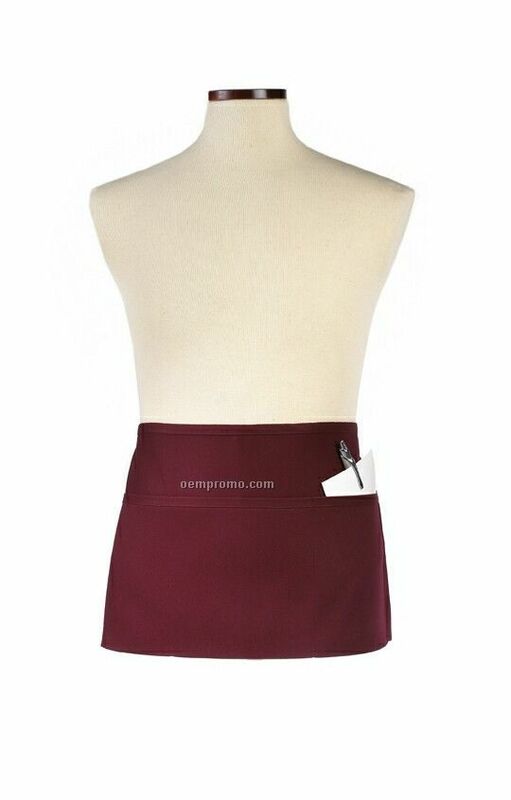 Description: 100% double knit polyester featuring a knife pleat. Includes a three stripe braided trim with sparkle. 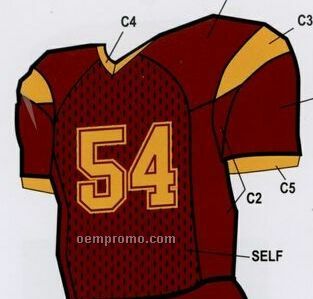 Uniforms with Pizzazz. 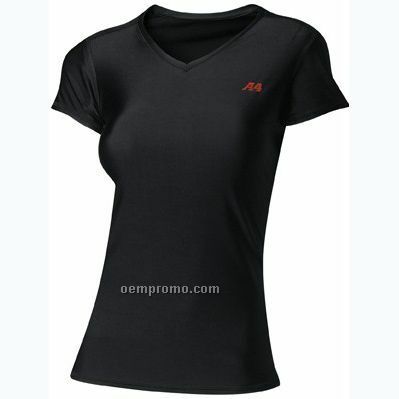 Description: 100% Polyester Cooling Performance body. Comfort V-neck knit trim. 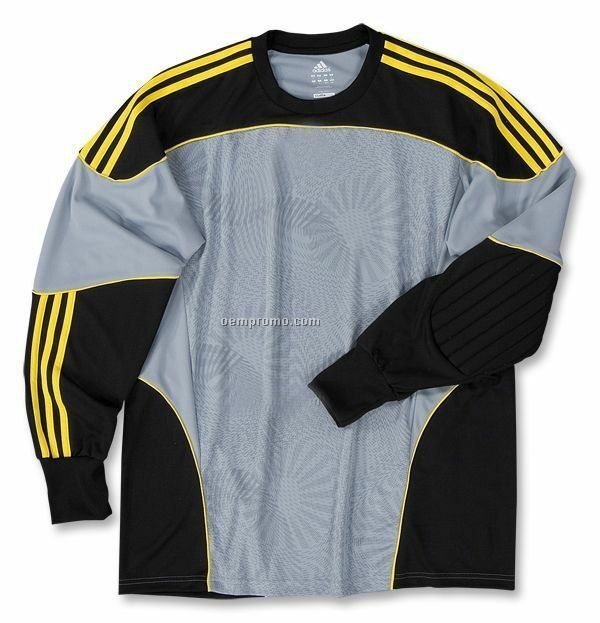 Set-in sleeve with contrast rib trim at neck and sleeve. Double needle hem. Sizes S-XL. Sold blank. EQP pricing program. Matching shorts NB5244. See also adult style N3178. 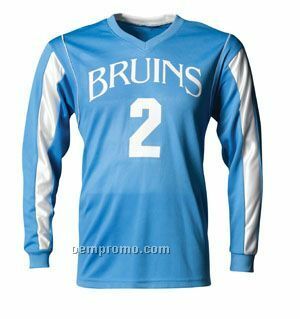 Description: Full color sublimated Jersey's include 100% poly breathable moisture wicking micro mesh with 1x1 rib V or Round neck.